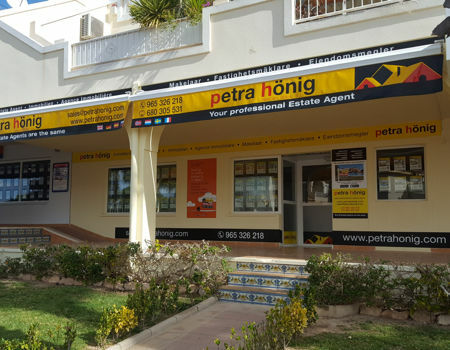 Petra Hönig offers its clients a varied range of properties for sale in El Raso (Guardamar del Segura). Our homes are designed and built with high quality materials so that you feel that your property is ready for new times. Our real estate agency has more than 30 second-hand properties to help you fulfill your wishes and needs. Some great and bright homes that will make you acquire the greatest relax, both during your holiday period, and in your retirement. 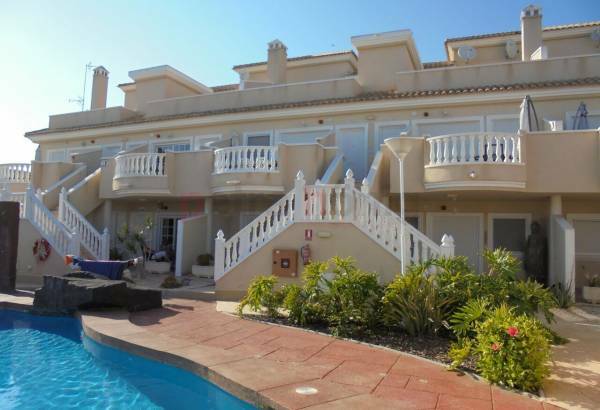 Why should I buy one of the properties for sale in El Raso? Our properties for sale in El Raso despite being second hand, keep the elegance and modernity of a property of new construction. The size of the houses are ideal to live with your family in the most comfortable and calm way possible. Your loved ones can live in harmony, respecting each space. In this way, you will avoid problems of coexistence. Most of our properties in El Raso have incorporated swimming pools to enjoy the best of the weather. The views you can see from your property will be great. 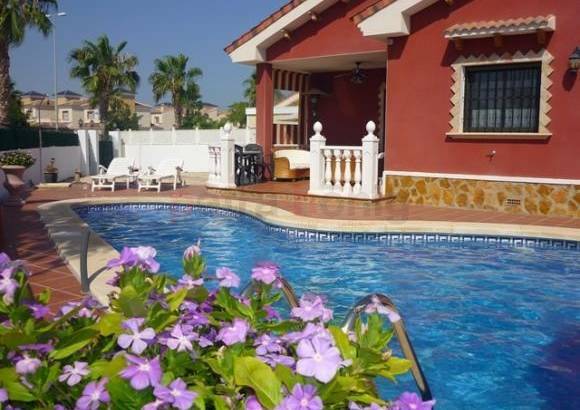 You will have the fortune to choose that house that is oriented to the Mediterranean coast, to get up and go to bed every day contemplating the wonderful views of the beaches of El Raso. The weather in Raso is very good. Its temperatures are characterized by being high during the summer months. However, when these months have passed, the thermometers do not fall below the 15th annual average. This means that in winter you will enjoy a stable and pleasant climate. 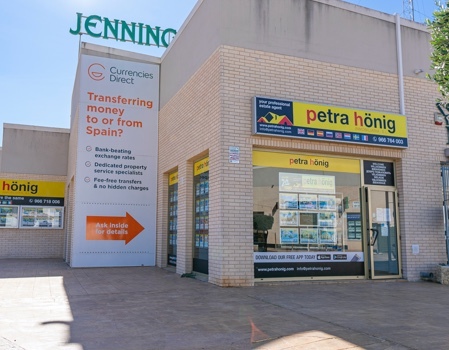 If you are willing to enjoy one of our properties for sale in El Raso, our real estate agents are waiting for you in the Euro-Terra Shopping Center. Figuera de la Figuera 1- Local 7. 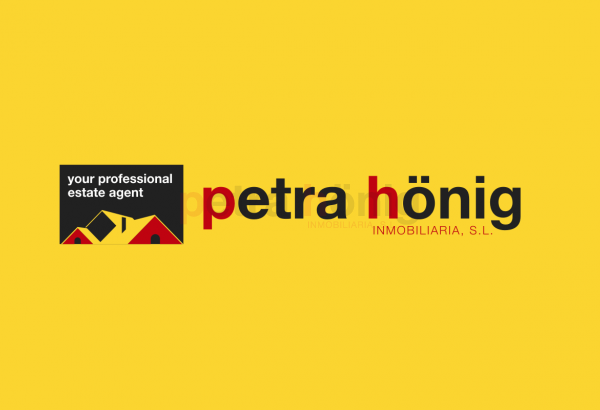 You can also call them at (+34) 966 716 019 or , write an email to info@petrahonig.com. 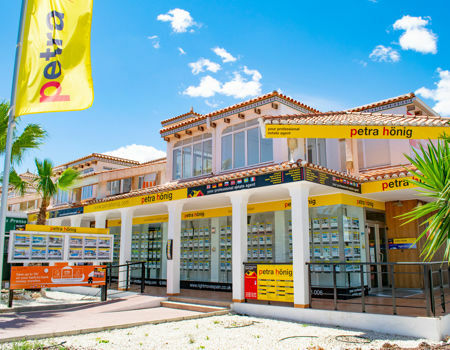 Office in Villamartin (Orihuela Costa) - Avda. De las Brisas 6, Local 26 - (+34) 966 764 003.